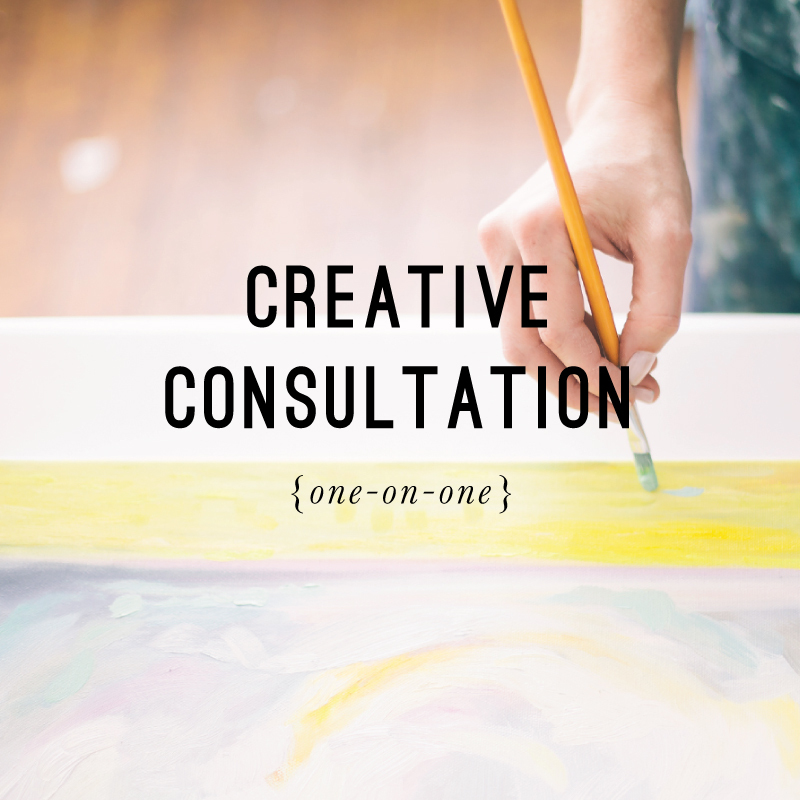 Last year I began doing these great one-on-one creative coaching sessions with artists all over the world – they were AMAZING and I cannot believe how creative and passionate these people are! We get to talk about all aspects of creative business: creating good work, conveying your message and story with your collectors and audience, and marketing your work without getting weird or sleazy. I always walk away from these conversations so inspired and refreshed, and have been so blessed to help and mentor many others through them. I just opened my schedule back up for these one-on-one conversations AND also added small group chats! 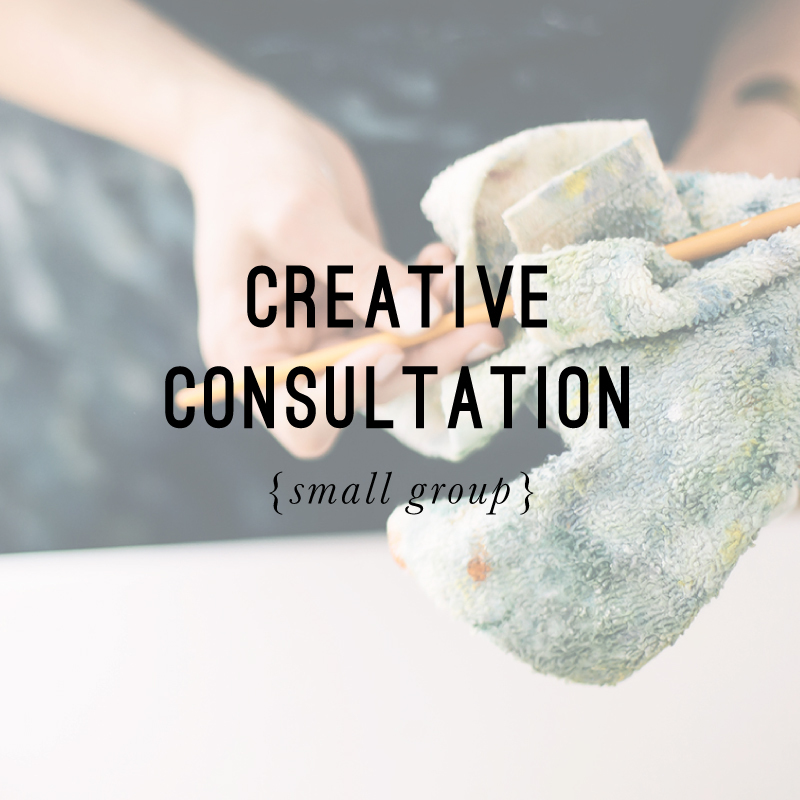 If you’re thinking about growing your creative business or fine art career but have questions about growth, social media, or really anything, I would be honored to talk with you. Everyone I talk with (one-on-one or in a group) will be given a booklet full of my personal branding and passion-sharing philosophy and guidelines – complete with a section focusing on social media tips and a nice resource list. I’m an open book and I share my successes and failures candidly. My hope is that you will learn from my struggles and that we would all walk away from these talks feeling nurtured and encouraged! Next Post Next post: #30EJPaintings are complete! Woohoo! This is an awesome idea! Creatives getting to talk with like minded creatives is somewhat rare these days but this is a great opportunity. Creativity is so important and I feel lacks in some respects these days so this is perfect to get those juices flowing :). I LOVE this!! Sharing your work and ideas is so important and the key to getting your work out there!